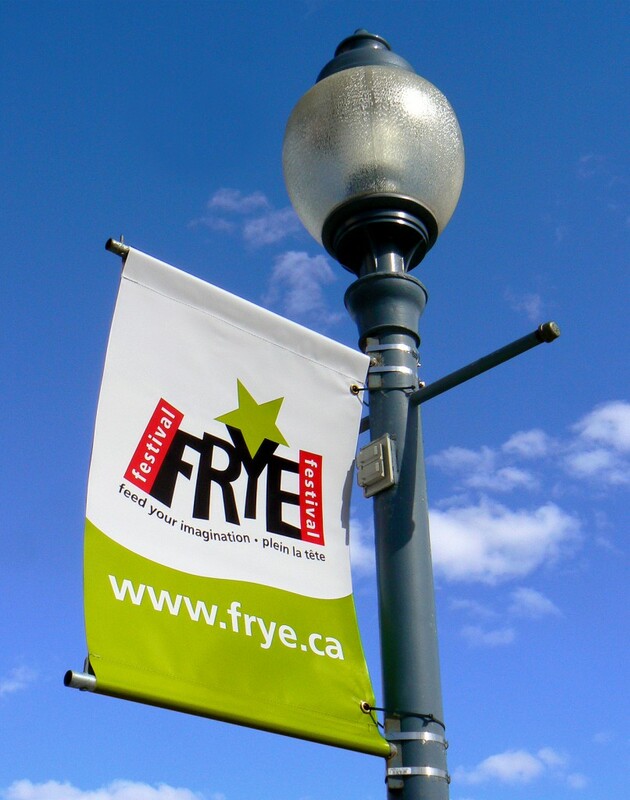 Next year is Frye’s centenary, so that’s a good reason to attend next year’s Frye Festival. Because it is an arts festival, it is the best honor his hometown could provide him. I’ll post more soon, including photographs. This entry was posted in Frye Festival on April 26, 2011 by Michael Happy. Today is the 25th anniversary of the Chernobyl disaster in Pripyat, Ukraine. This entry was posted in Anniversaries, Primary Concern on April 26, 2011 by Michael Happy.